Beautiful, Delicious & Memorable – Is it wrong to want it all? 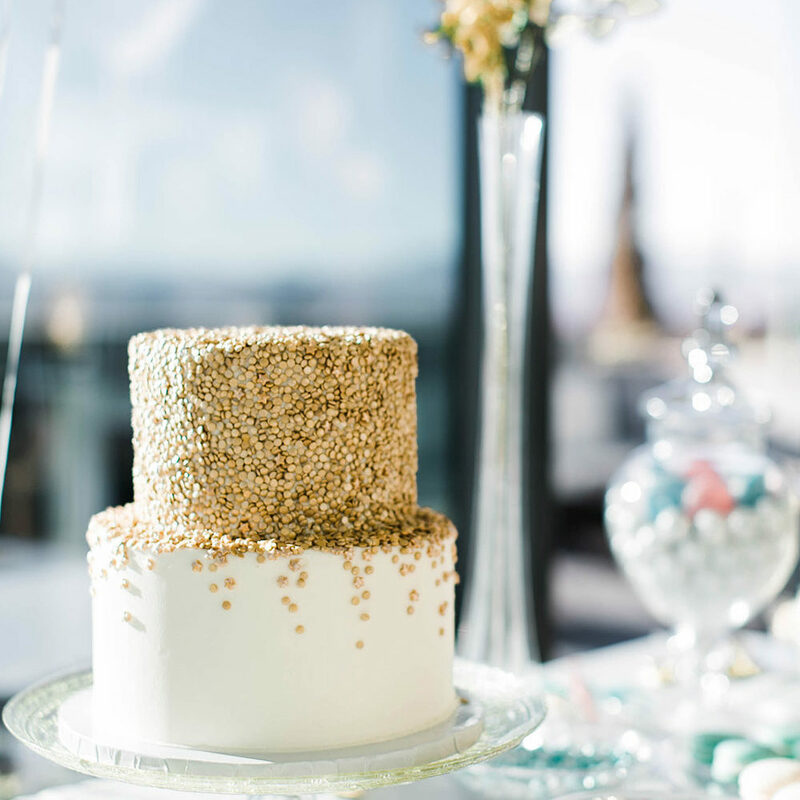 We don’t think so… FRENCH FOR SUGAR and the LE RÊVE event room offer a beautiful boutique bakery and intimate event space located in the heart of Denver’s historic Capitol Hill. The French translation of Le Rêve is “dream.” You may feel as though you are in a dream upon entering our enchanting space. 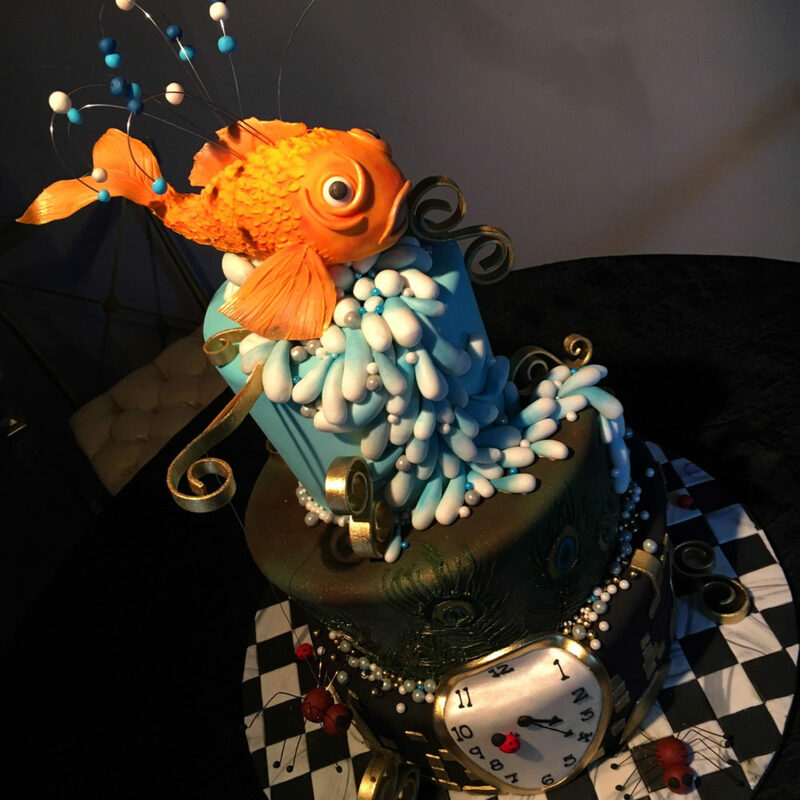 With a timeless and elegant feel, you and your guests will enjoy a lovely atmosphere accompanied by delicious, thoughtfully prepared confections made especially for your event. Décor goes above and beyond and although you are free to make the space your own, it stands alone beautifully. Our beautiful room accommodates up to 37 guests comfortably! Le Rêve is THE perfect space for that special Anniversary Celebration, Baby Shower, Birthday Party, Holiday Party, Dinner Party, Non-Profit Event, Corporate Event, Product Launch, Cocktail Party, Book Signing and more. 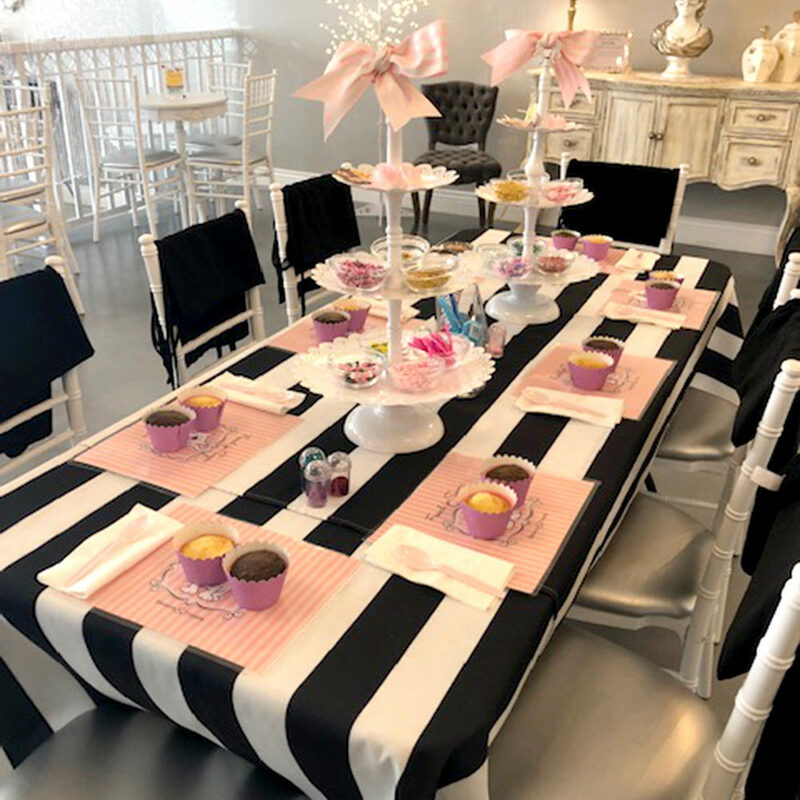 When it comes to the never ending list of “to do’s”, we are excited to offer you the opportunity to cross Sweets & Treats and a beautiful place to sample and celebrate them off of your list. Our team truly cares about your vision and assisting you in creating memorable experiences that will last a lifetime!